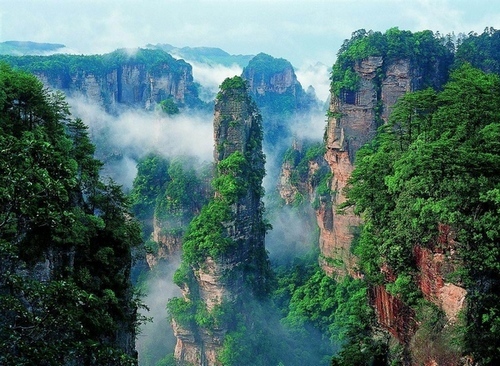 In the morning Your guide meet you at hotel,1.5-hour Drive to Zhangjiajie grand canyon from Zhangjiajie city,Zhangjiajie grand canyon is new discovery outside Zhangjiajie National Park,in the afternoon to Jiangjia hot spring to take healing bathe. 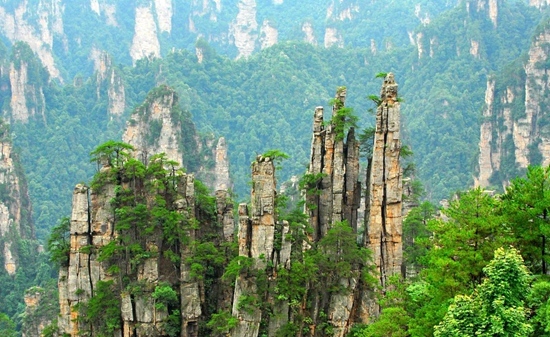 Zhangjiajie Grand Canyon situated in Sanguansi, cili county Zhangjiajie city, 10 km east to Wulingyuan world natural heritage site, which is a new discovery of scenic site. 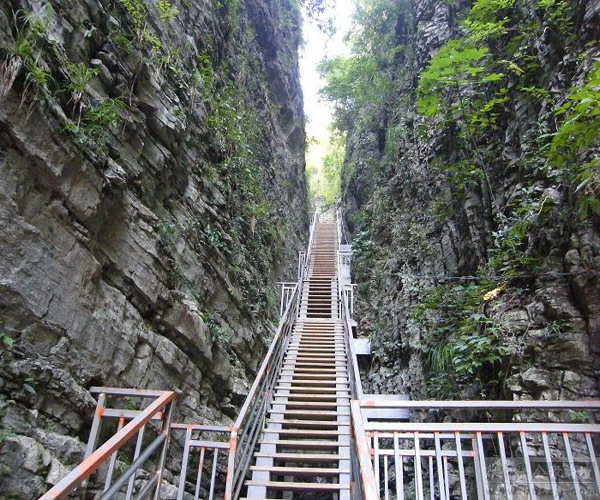 When driving close to the entrance a expanse of bamboo disappear, you find a deeply lower Valley with cutting-edge cliffs.a hill path cutting through narrow crevice leads vertically to the bottom of the valley, the area is about 60 square km.also you will take a Thrilling walking on canyon glass bridge. 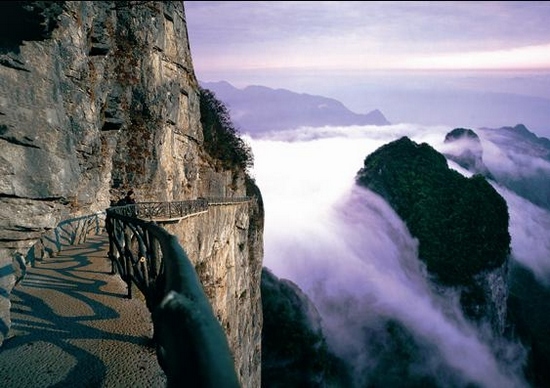 Jiangya mountain valley was revered by Native as a place of neutrality where all tribes could bathe in peace. 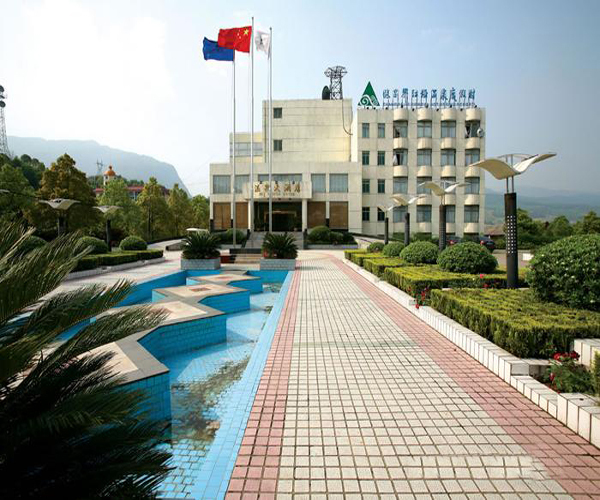 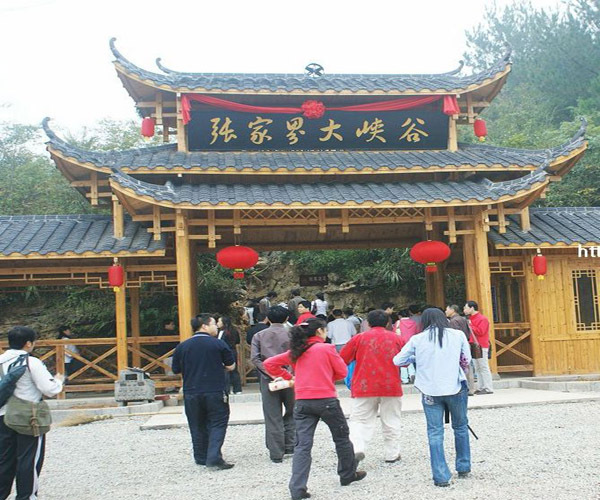 In 1980 Government set aside Jiangya natural hot springs site as national conservation, making Hot Springs National Park the protected area in the national park system. 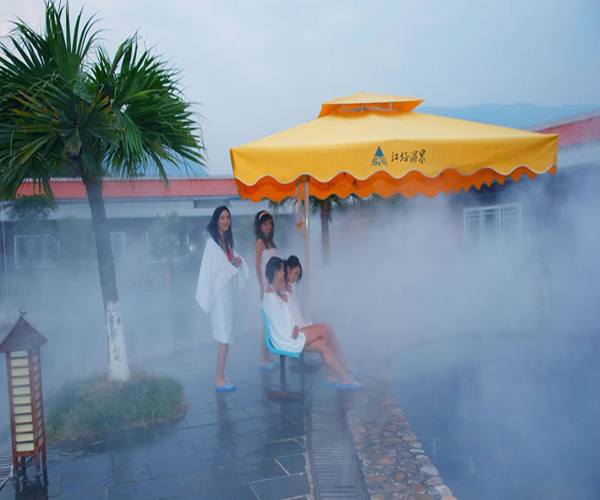 Until the advent of modern medicine in the late 1980s, visitors from around the world flocked to the natural hot springs to bathe in its healing thermal waters. 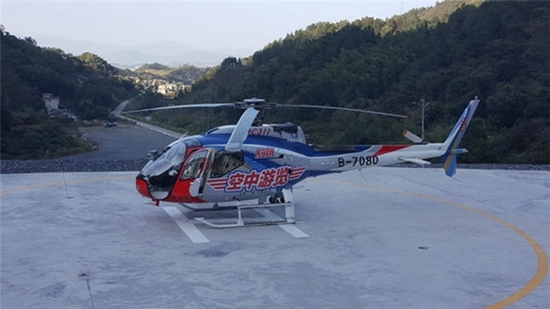 Day2，In the morning have relaxing time, in the afternoon transfer to Zhangjiajie airport to end happy tour.